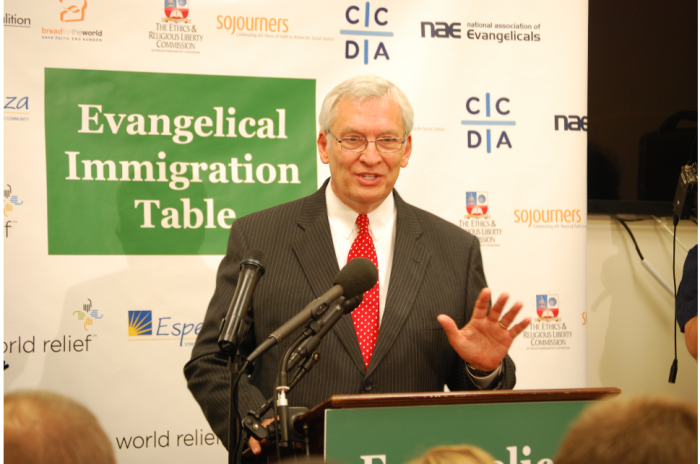 The retiring president of the National Association of Evangelicals, Leith Anderson, says he's stepping down at a time in which evangelicalism is in the “midst of a really good day,” thanks to the incredible growth brought to the movement by immigrants. Anderson says he's planning to step down as soon as a search committee find his replacement to lead the association of over 40 denominations and 45,000 churches. And the 74-year-old former Minnesota megachurch pastor said he's happy to report that there's a “changing face of evangelicalism” in the United States. Part of the reason that there might be a political narrative about evangelicals in the common culture is due to the types of evangelicals who make themselves available to the media and those who don’t, Anderson opined. He recalled an off-the-record conversation he once had with a reporter who told him that there was “easy access” to interviewees willing to express extreme positions. However, the journalist said he had a hard time getting evangelical leaders who will express more moderate positions to do so on the record. “I thought about that for a long time and wondered why that is,” Anderson recalled. Anderson said that he plans to stay on as president until the end of 2019 or however long it takes for a search committee to find his replacement. Anderson is mulling over going into international ministry following his retirement. Anderson also served for 35 years as the senior pastor of Wooddale Church, a megachurch in Eden Prairie, Minnesota. 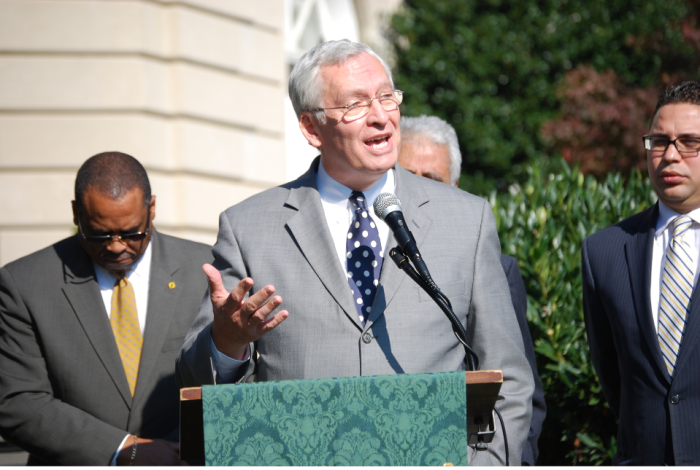 Following his recent retirement announcement, a number of evangelical leaders from both sides of the political aisle voiced their appreciation for the work that Anderson has done. “Leith’s years of service to the NAE, have not only strengthened the organization, but they have contributed invaluably to evangelicalism at a time in history when our community has grown to become at least the third largest segment of Christianity in the globe, and maybe soon, the second,” Johnnie Moore, an author and a prominent evangelical communications executive, told CP in a statement.